Nowadays, digital marketing is becoming evermore important, and a lot of companies and start-ups believe that there is no longer a need to invest in printed marketing, therefore putting all their marketing effort and budgets into the digital world. But, we’ll let you into a secret…printed marketing material is still one of the most effective tools around, especially for targeted campaigns and promotion. However, creating, designing and delivering a print campaign or any other printed material can be tricky, and this is where the print management experts come to your rescue. In short, print management takes care of your printing strategy from the very start and delivers you the final result. Our team of creative graphic designers will make your brief and ideas become a reality, from developing a concept based on your initial idea to copywriting and designing it. If you already have a design that is ready to go to print don’t worry, we can also step in at this stage. 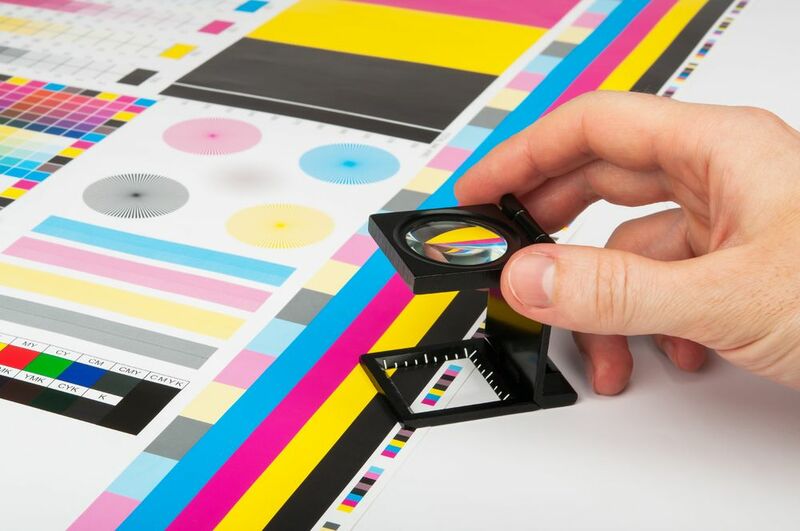 We are experienced at helping you with your print strategy, from choosing the paper type, materials, colours, sizes and finishes to finding the best printer specially suited to your project. From working within the industry for many years, we have a strong relationship with different printers and suppliers, meaning we are able to offer you the best options and cost-effective solutions for your project. With any print job it is very important to proof the work properly before committing it to ink. At this stage you can see the actual printed copy, how it looks physically and if it needs any changes or little tweaks. Our specialists check every little detail and make sure that you are happy with the result before sending it for final printing. This is the point at which your project will acquire the final look and become a ‘reality’. Although we don’t provide storage and delivery services ourselves, the printers we work with will manage this process. We can even help with distribution in the case of flyers, brochures and magazines. So, by choosing Manifesto Design you are allowing yourself to benefit from a proven specialist in the print management field, who will guide you through the whole process. You will save yourself a lot of hassle as we manage all the steps for you on the way to achieving the result that you want. So, if you are ready to start your print campaign, contact our team today!